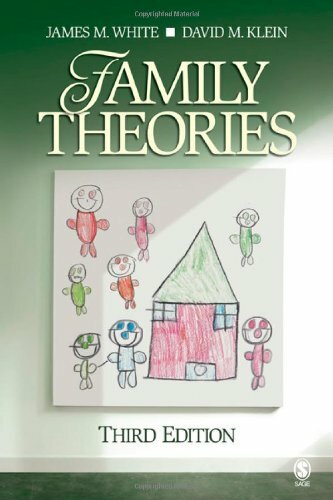 empirical research and sociocultural theory, the authors examine how people define risk and what risks they see as affecting them, for example in relation to immigration, employment and family life. 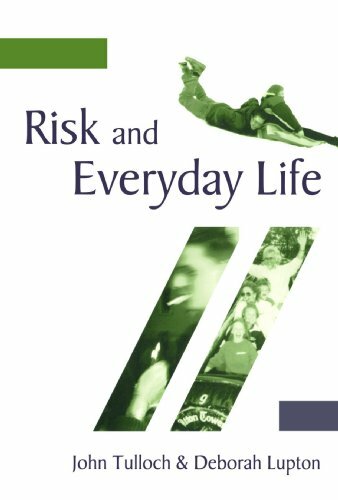 They emphasise the need to take account of the cultural dimensions of risk and risk-taking to understand how risk is experienced as part of everyday life and consider the influence that gender, social class, ethnicity, sexual orientation, occupation, geographical location and nationality have on our perceptions and experience of risk. 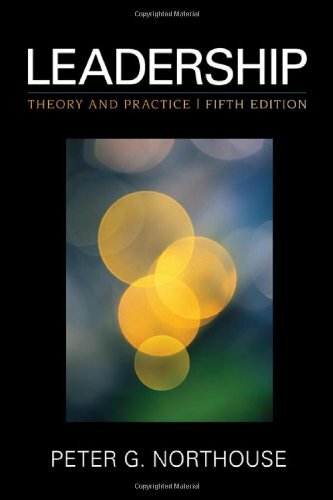 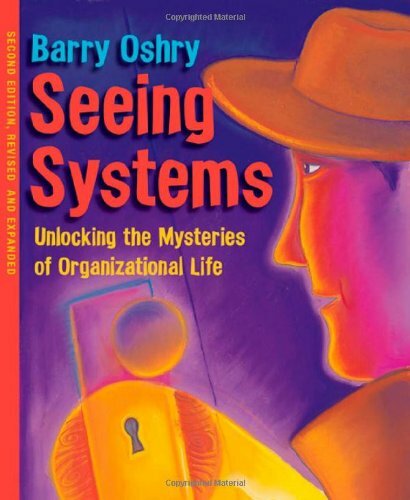 Drawing on the work of key theorists - Ulrich Beck, Scott Lash, and Mary Douglas - the authors examine and critique theories of risk in the light of their own research and presents case studies which show how notions of risk interact with day-to-day concerns.